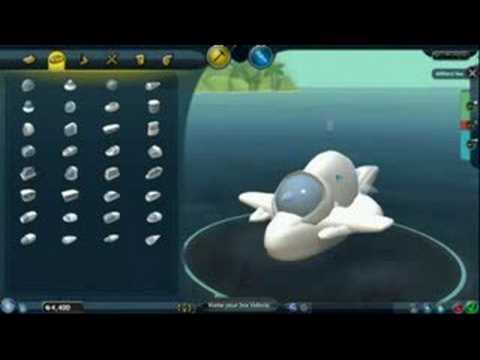 Join Spore studio member Kate Compton as she walks through the process of building a vehicle with the Spore Vehicle Editor. Spore available in stores September 2008. Перемещено из каталога файлов (добавлено Chère 28.10.2008).